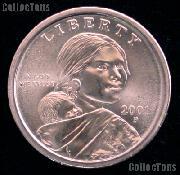 We are pleased to offer for sale this Cull Liberty Seated Silver Dime. 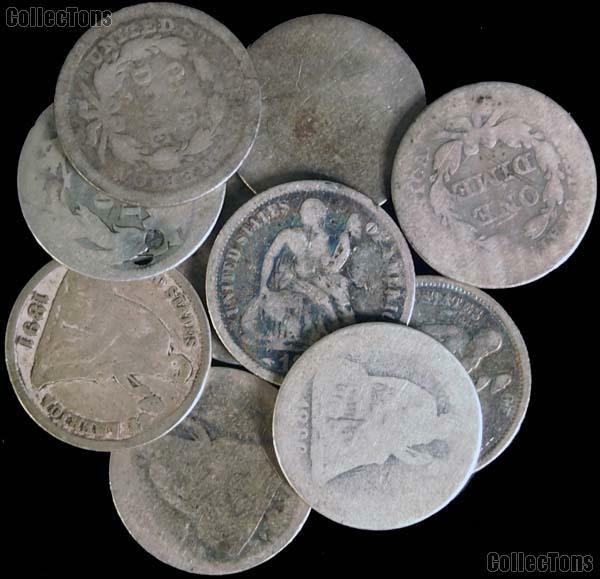 These Liberty Seated Silver Dimes have major problems including bent, holed, excessive wear, damage, and/or corrosion. They do have readable dates. The Liberty Seated Dime series ran from 1837-1891. Don't miss your chance to own these Liberty Seated Silver Dimes at this blowout price!